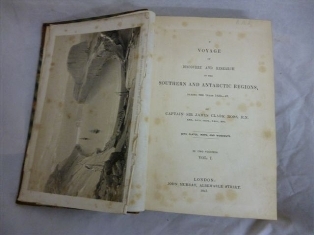 We are offering the two volume set of A Voyage of Discovery and Research in the Southern & Antarctic Regions, during the years 1839-43 by Captian Sir James Clark Ross in the forthcoming antiquarian book auction on 21st August 2013. 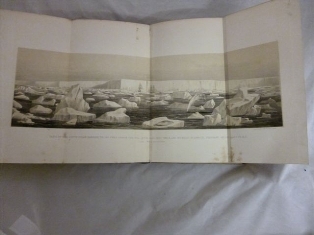 Captain Sir James Clark Ross accompanied his uncle Sir John Ross to the Arctic on his first and second Polar voyages, making the important discovery of the North Magnetic Pole on 1st June 1831. Subsequently, he led his own expedition which is recorded in these two volumes. Besides many important geographic and scientific discoveries, he also circumnavigated the Antarctic continent in this expedition. 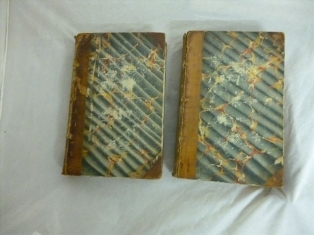 The two volume set is complete with all their charts and attractive tinted lithograph plates and is estimated at £800-£1,200. 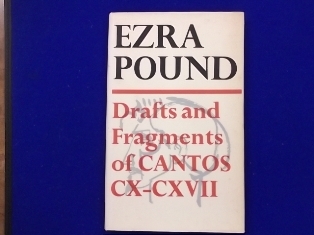 The next antiquarian book auction at Bearnes Hampton & Littlewood will include, to be sold as one lot an extensive collection of books by and about the enigmatic poet Ezra Pound. 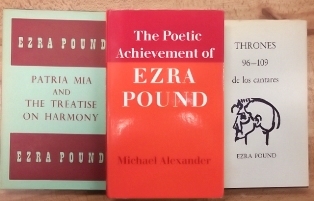 They are from the working library of fellow poet and literary critic Donald Davie, who in 1975 wrote a book on Ezra Pound, which was published by the University of Chicago Press. Ezra Pound (1885-1972) was an expatriate American poet, one of the most significant poets of the 20th century. A highly controversial figure due to his fascist sympathies, which led him after the Second World War to be incarcerated for many years by the American authorities, following his many broadcasts criticising them during his time in Italy. Who has failed to be moved by the sheer simplicity of style, but been held in awe by the originality of design, typographically perfect. You know you hold an ultimate literary object in your hand when confronted by a book published by Faber & Faber. 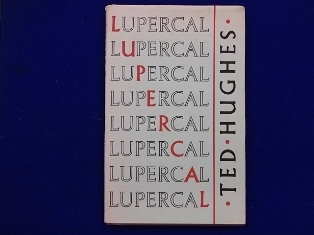 They were established in 1929, primarily as a publisher of poetry. Before and after the Second World War, most of the “Young Guns” of British poetry were on the Faber list. This was a new poetical era, two world wars, economic crash, austerity of the 1930s, time of revolution, politics, love, and the first dawning of an increasing awareness of the natural world. This was all to be reflected in the literary world through the poetry the likes of Ezra Pound, Ted Hughes, TS Eliot, Thomas Blackburn, Louis MacNeice, Wyndham Lewis, WS Graham, Philip Larkin, W.H. Auden, etc. All published by Faber & Faber. 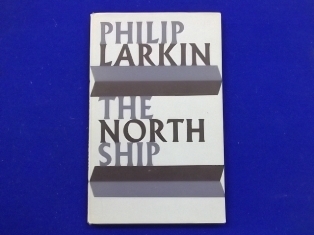 In Bearnes Hampton & Littlewood's Antiquarian Book auction on 21st August 2013, all are represented in a large collection of 20th century poetry mainly published by Faber & Faber. 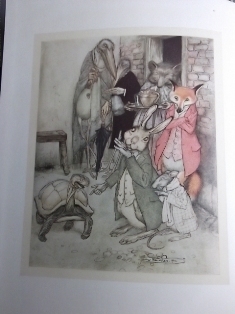 Just arrived in the Books and Manuscripts Department for inclusion in the next Bearnes Hampton & Littlewood antiquarian book auction on 21st August 2013 in Honiton, Devon, are a group of original editions of children’s books illustrated by the famous illustrator Arthur Rackham (1867-1939). 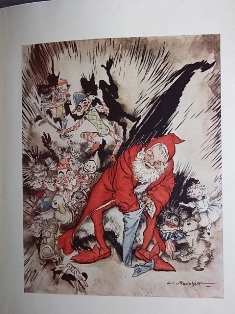 A prolific and highly original illustrator of children's books, Arthur Rackham both terrified and fascinated a whole generation of children through the Edwardian era to the Second World War. Arthur Rackham's illustrations of goblins, witches, fairies, characters of fantasy, metamorphic figures, many from history and legend, although often very frightening but at the same time beautiful. 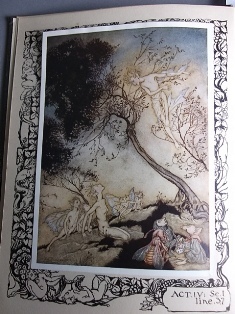 There cannot have been any other illustrator to match Arthur Rackham/Rackham's books in illustrating fairy stories, which are now especially collectable.